100% T/T or Western Union Payment Before Delivery The Goods. battery and support side USB charging . 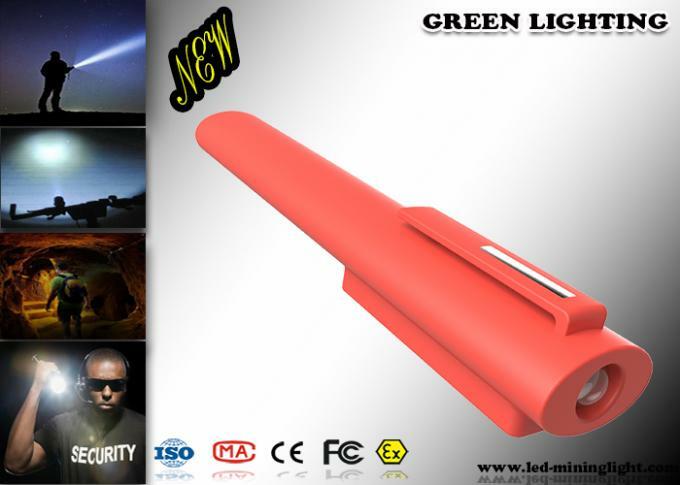 It is a hot sell and practical led portable pen light. 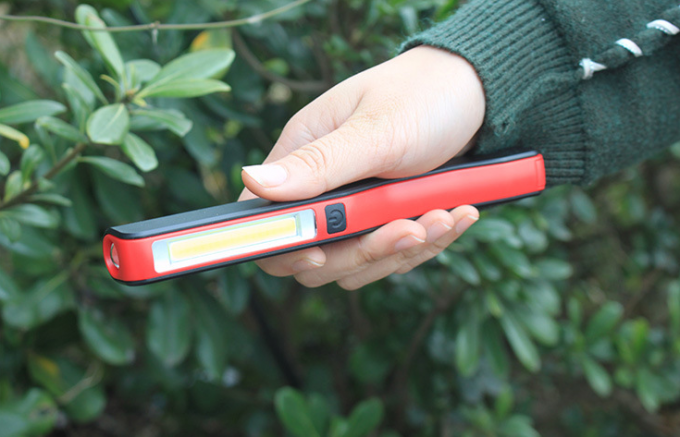 exploration, home lighting, advertising promotion, gift, trade show and etc . High performance of explosion-proof, can be used safely in explosive and inflammable occasion. Adopting the high-power semi-conductor lighting technology, energy saving, high brightness. Dual light sources system. Can be freely switched between the main lamp and back-up lamp. discharging performance, low comsuption; high strength PC and ABS for crashproof lamp case. System/product control - material control - processing control - shipping control - customer service. 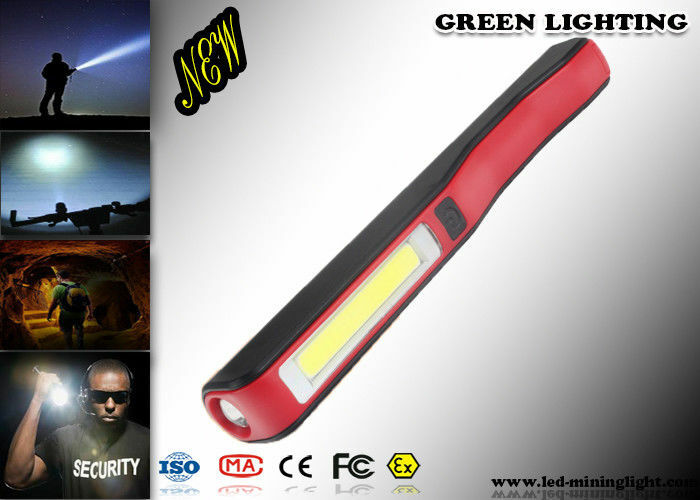 led headlamps, led tunnel light, strip led lights, explosion-proof torch.